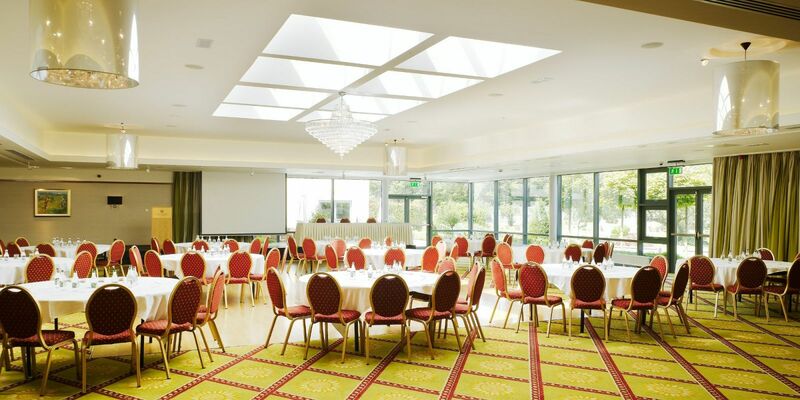 Ballymascanlon House Hotel is the ideal venue to host a conference, entertain clients or host an event. Situated mid-way between Dublin and Belfast just off the M1 motorway in Dundalk, Co. Louth, we provide the perfect location for private business meetings and corporate celebrations. 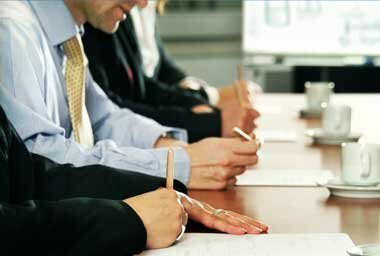 We have a dedicated conference and events team on hand to help with organizing any last-minute requirements. Avail of data projectors in all meeting rooms along with complimentary flipchart, screen, water, pads, pens. In our syndicate rooms we offer a 68 inch TV for your benefit. Our main suites The Garden Room and The Plunket McGuinness Room are ideal for conferences, dinner dances, Weddings, exhibitions and product launches. 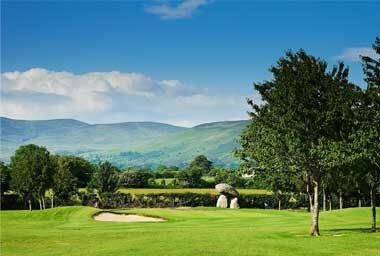 In addition, we have our magnificent 18 hole parklands golf course and state of the art Leisure Centre which all helps to inspires and motivate group leaders, trainers, teachers, managers, directors, task forces... anyone wanting to enhance teams. With meticulous attention to detail for events big or small, our dedicated Events Team will assist you in all matters relating to your event, to ensure its success. 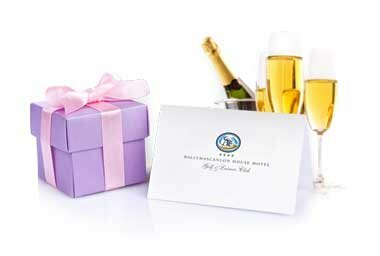 For details please contact the events team on +353 (0)42 9358200 or info@ballymascanlon.com.